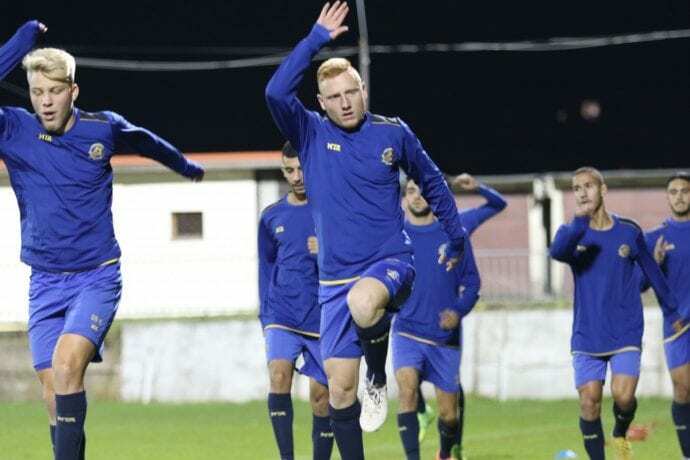 The Under-19 squads European Journey continues when they play Sigma Olomouc on Wednesday at 17:00 Israel time in the Czech Republic. 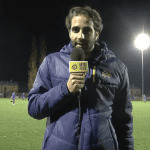 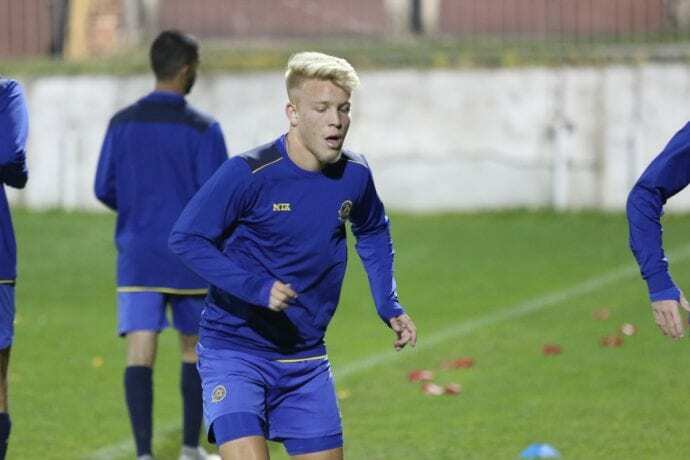 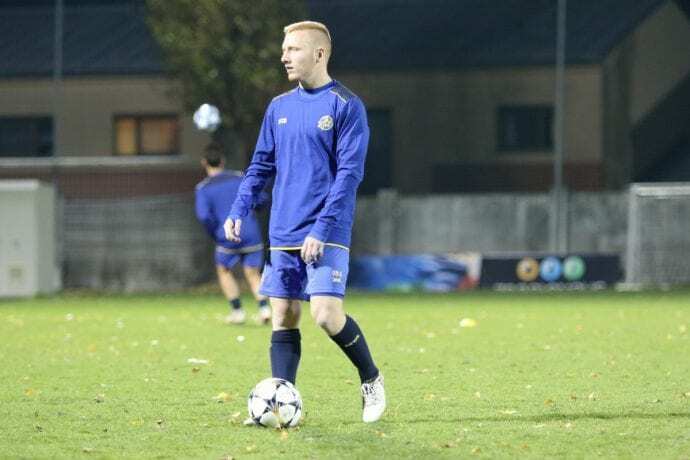 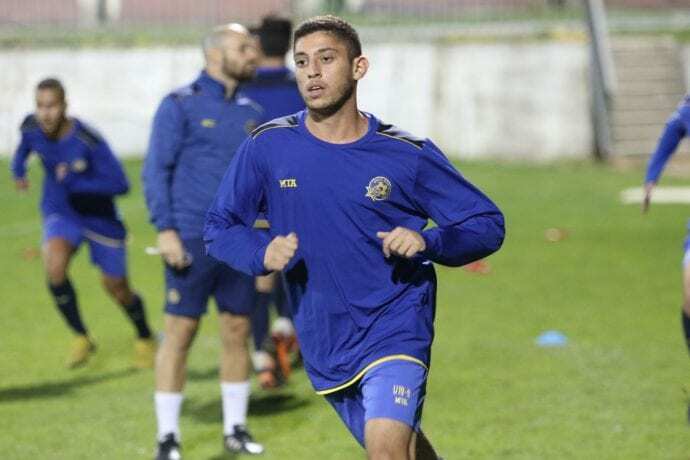 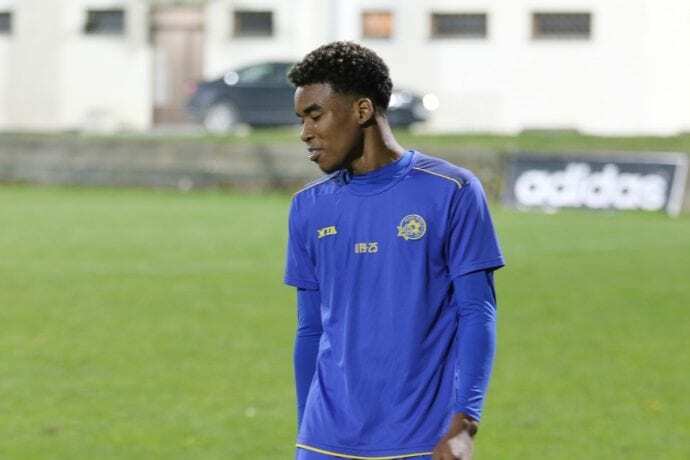 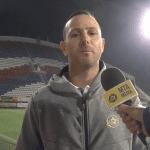 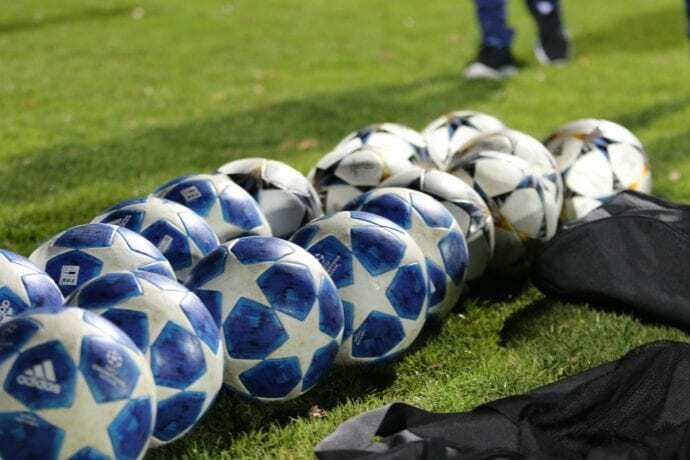 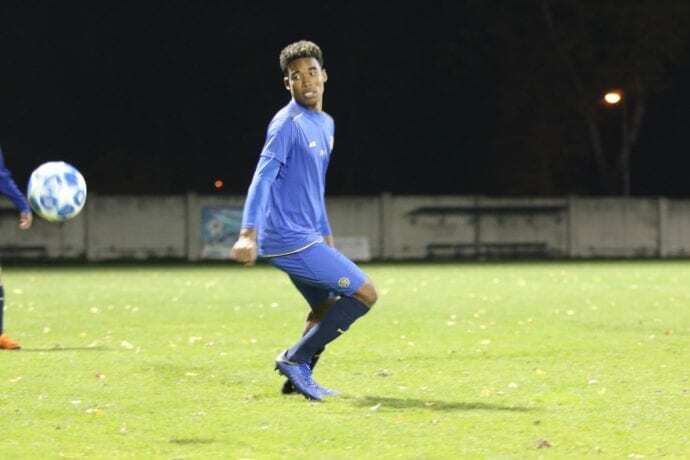 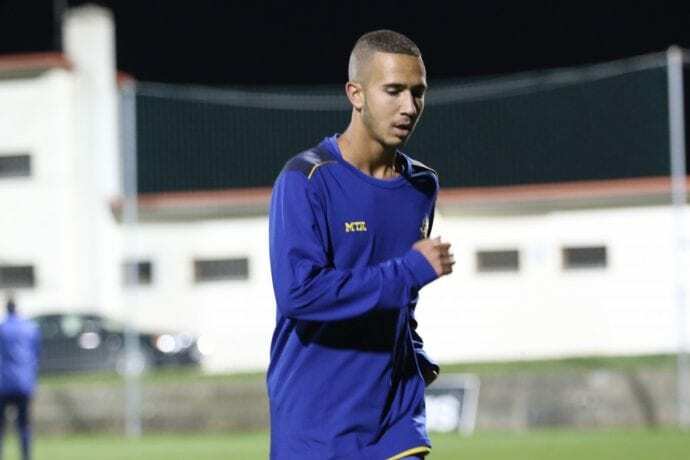 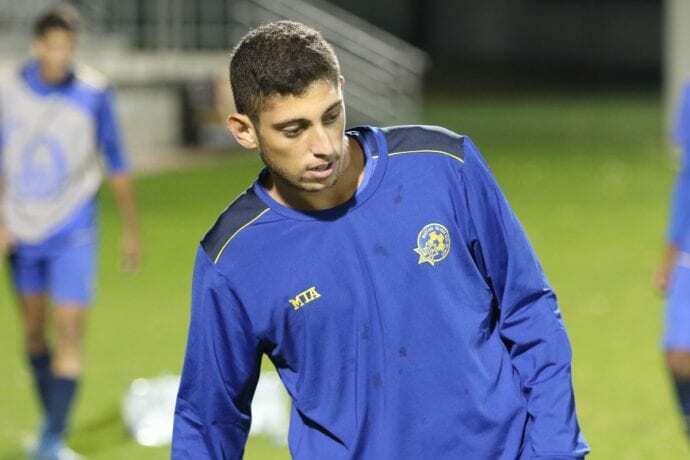 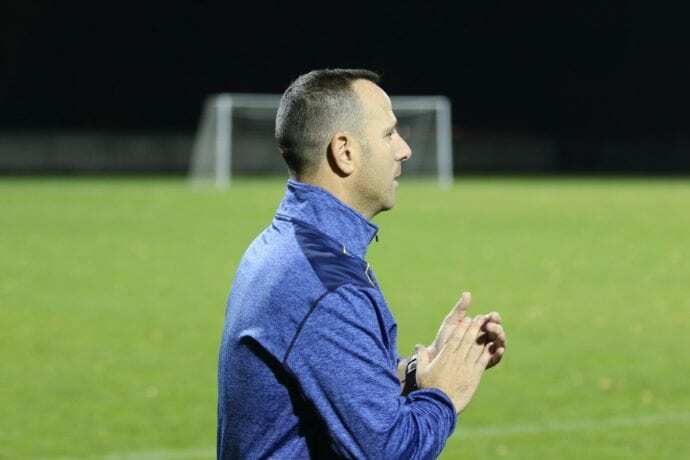 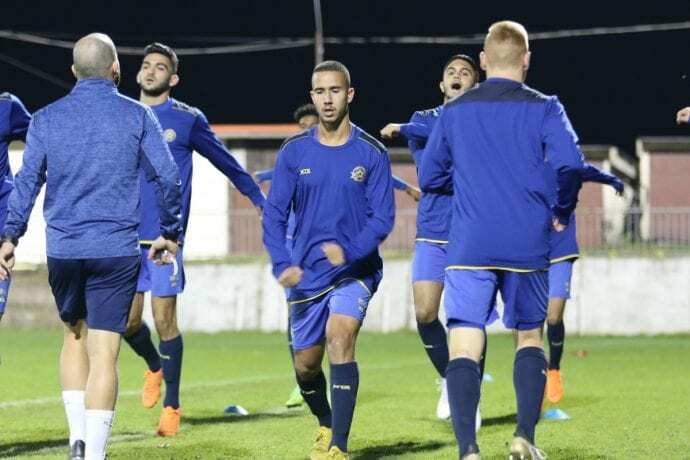 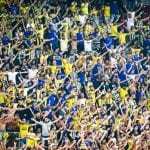 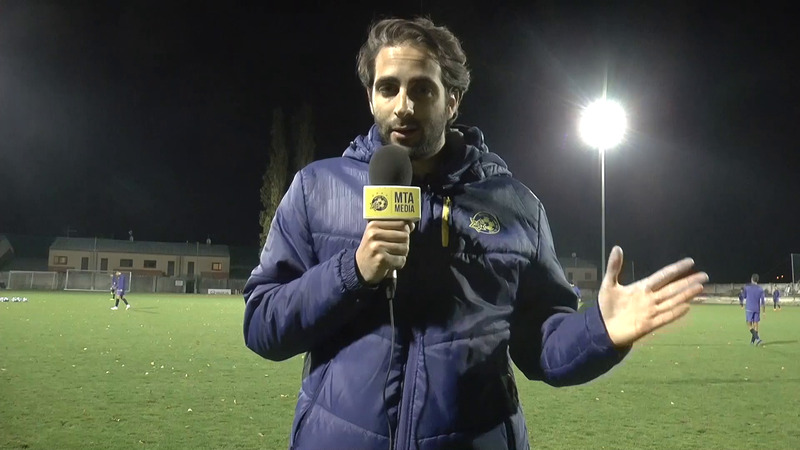 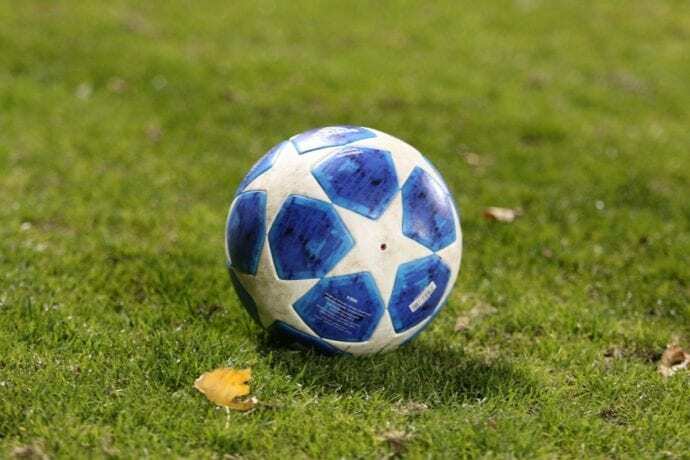 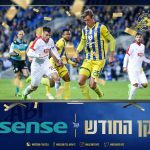 The match will be the first leg of a two legged UEFA Youth Champions League tie for Maccabi “Shachar” after they disposed of Russian outfit Anzhi Makhachkala in the first round. 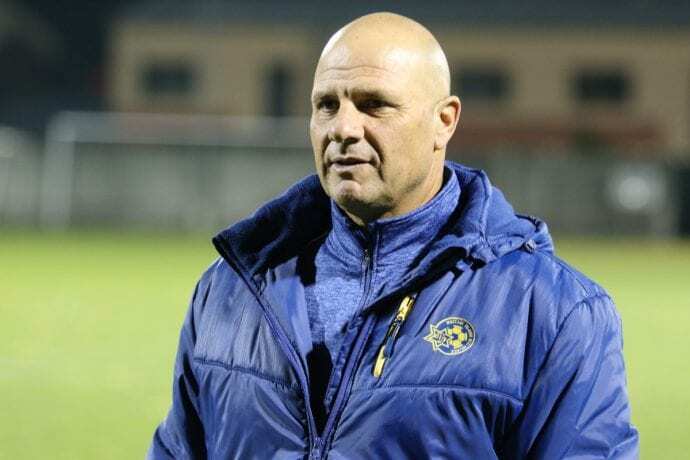 Head Coach Guy Tzarfati’s team continued their preparations in earnest for the contest as they held their final training session ahead of the match at the Andruv Stadion.